Sign up for our newsletter Don't miss our exclusive offers! Enjoy a perfect summer- or winter holiday in our 4-star hotel in the Zillertal. 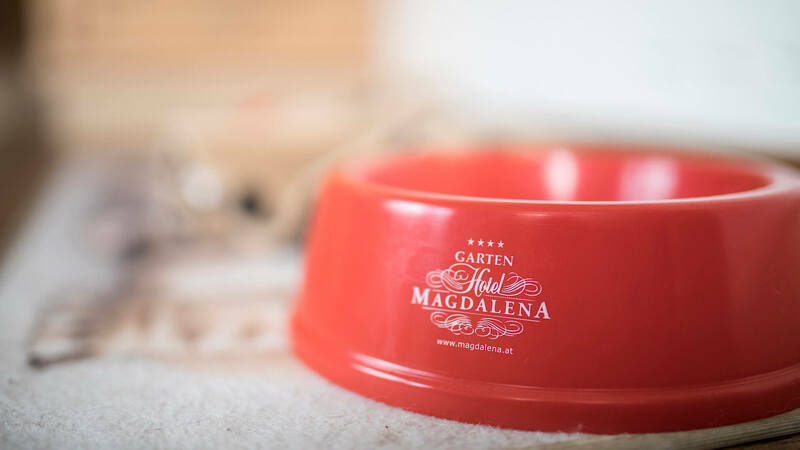 Our Wellness and dog-friendly Hotel Magdalena in Ried is looking forward to your visit. 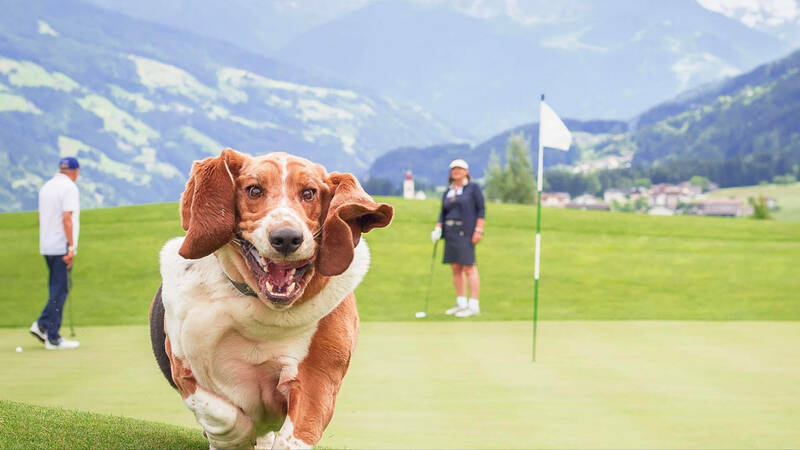 We are a family- & dogrun hotel in Tyrol/Austria with a comprehensive offering for the whole family and your dog. In our hotel, we promise you an unforgetable vacation in the Zillertal. 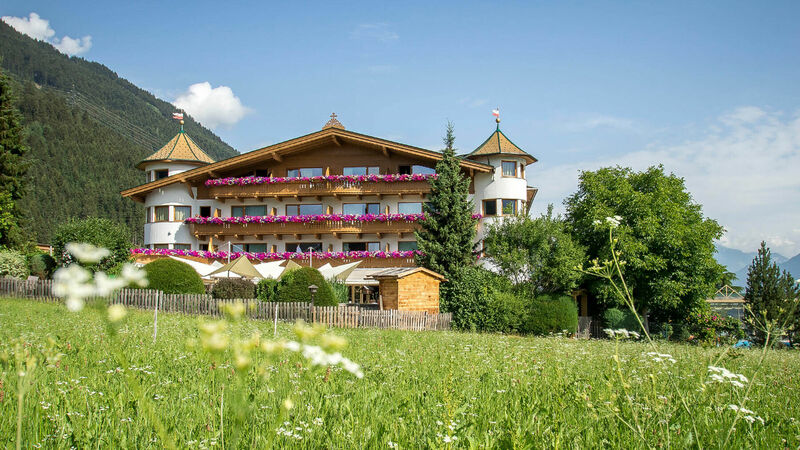 Our idyllically located hotel is the best address for holidaymakers seeking a higher-class hotel in Tyrol or Austria and wanting to really relax and treat themselves for once. Relax in our wellness landscape with over 250 sqm, or find a completely new inner balance with our wellness and beauty offers of the four elements! Holidays with dog in a 4 star hotel? Never tried it? 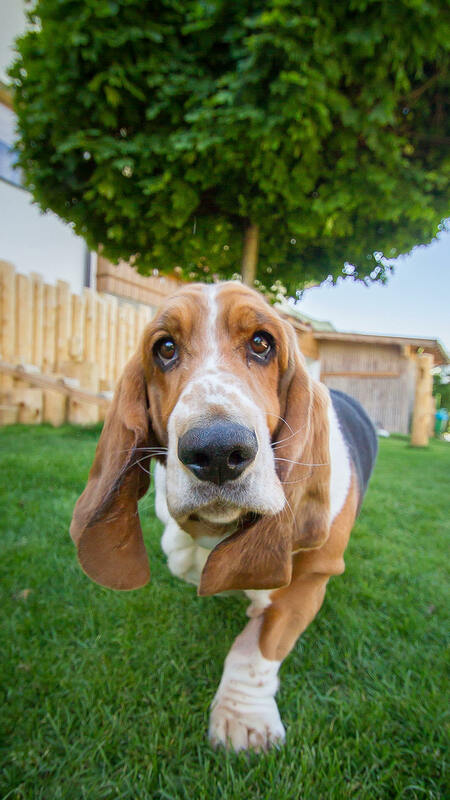 You will be amazed how relaxed and restful a stay can be for you and your four-legged friend! Just try it out and enjoy 3 days for the Introductory offer! Pure relaxation for you and your four-legged darling, whether you are having a massage or beauty treatment for mum and dad or whether you are on long walks! 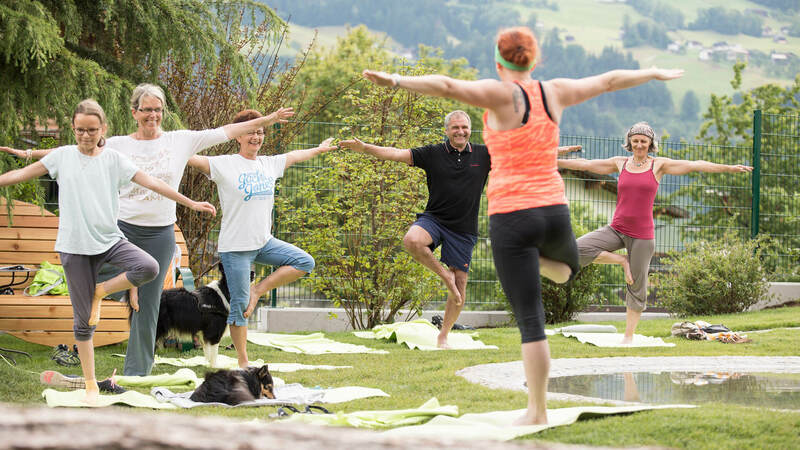 Our garden hotel Magdalena in Ried in the Zillertal is the first hotel in Tyrol which specialize holidays with a dog and offers the two-legged guest 4-star luxury and wellness on 4 paws. NEW - Dog playground! Romantic rooms and new suites in elegant country house style with a magnificent panoramic view of the Zillertal Alps. Suffused with light, soft caressing fabrics, snuggle up and relax – a true refuge of well-being. The beneficial heat of our temple of vitality with Finnish sauna, bio sauna, block sauna as well as brine & steam bath bring body and soul together to a healthy equilibrium. In addition, our panoramic swimming pool awaits you in a fantastic mountain scenery! Our spa and wellness area offers selected relaxation offers, massages & beauty treatments with high-quality alpine herbs and natural products. Our chef Bernhard seduces with exquisite delicacies in his 3/4 spoiling offer, delicate and local creations with selected local products and a touch of international ingenuity, accompanied by good wines from the wine cellar. 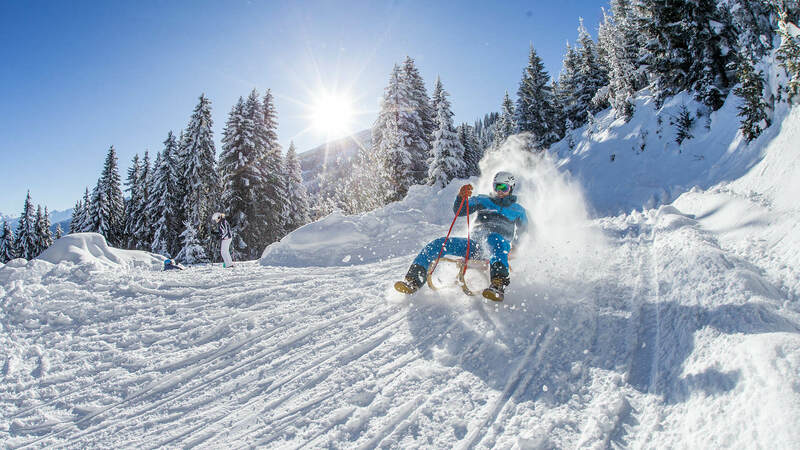 Enjoy the numerous leisure-time possibilities in summer and winter in the Zillertal. Whether hiking, climbing, mountain biking, skiing, tobogganing, etc. The 'Erste Ferienregion in Zillertal' has always the right adventure for everyone.